For those of you who weren’t able to make Balsa Man Japan, you missed out on a great mass of itty-bitty imagination and joy. 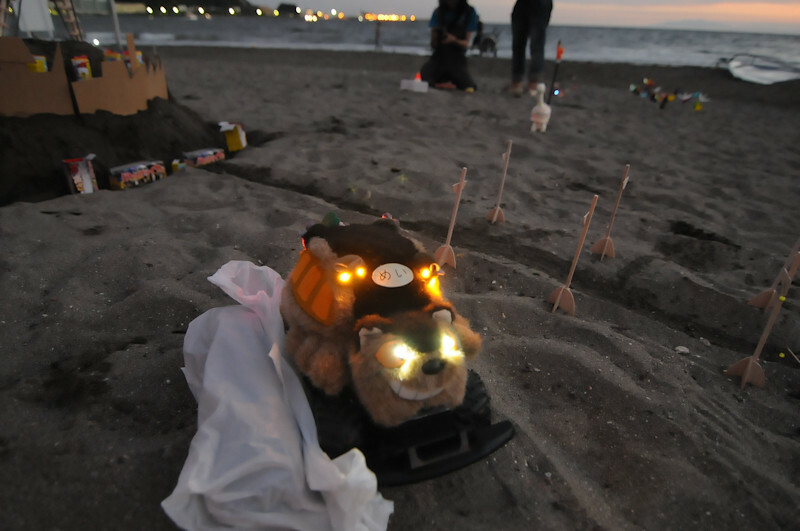 Obviously the main Balsa Man event kept me on this side of the Pacific pond, though I really would have loved to be there in person to see the Li’l Lamp Fighters marching across the sand. 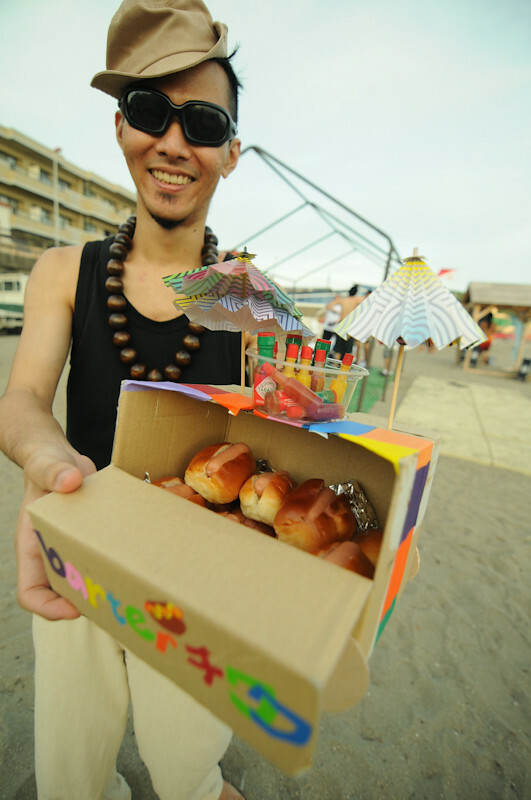 “It was one tiny wonderful evening at Zushi beach. We all got very excited, touched and it finished at 8pm. It was such a time efficient dose of excitement and of course it was the first time for all of us to have Balsa Man. It felt great, indeed! 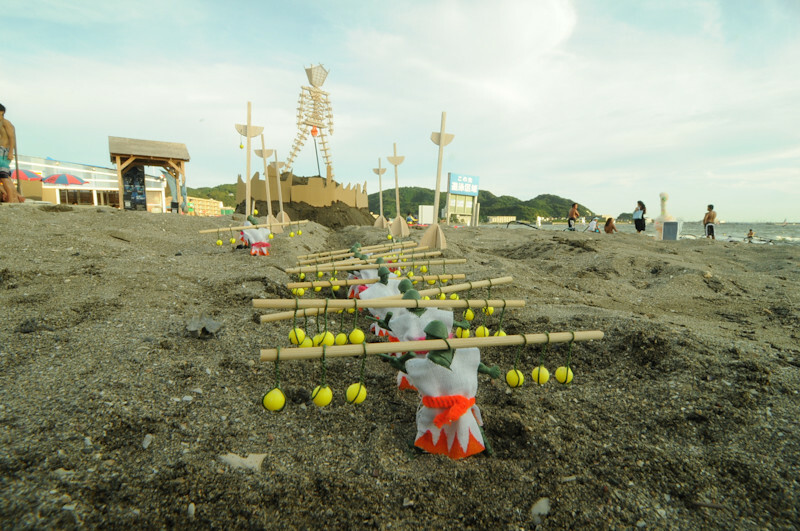 “Our friends arrived at Zushi beach and art works were revealed. It was such a great time of sharing, celebrating and having fun. Even the beautiful sunset seemed to celebrate us with salmon pink tint. 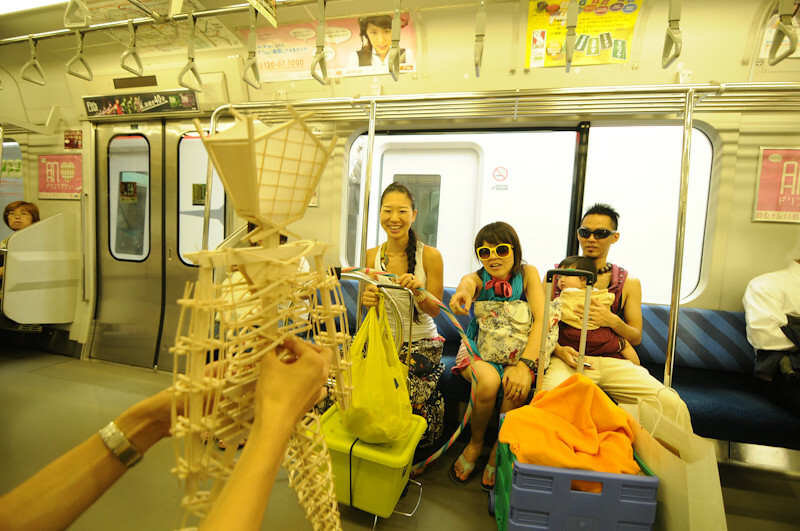 About 25 artists including tiny ones under 4 attended the Balsa Man. 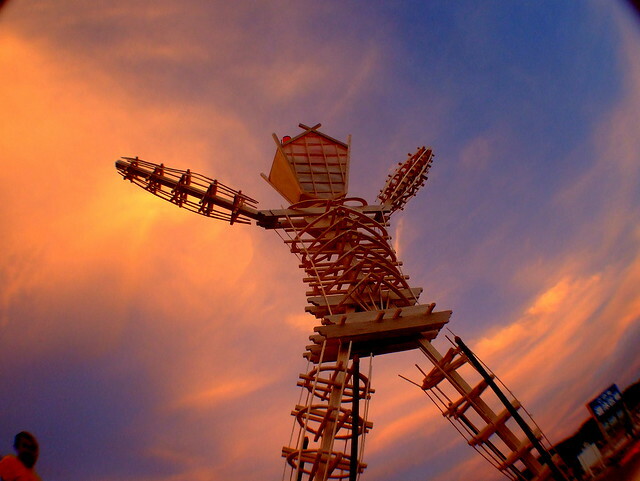 More photos are available on the Balsa Man Japan Flickr Pool and on the following people’s albums. 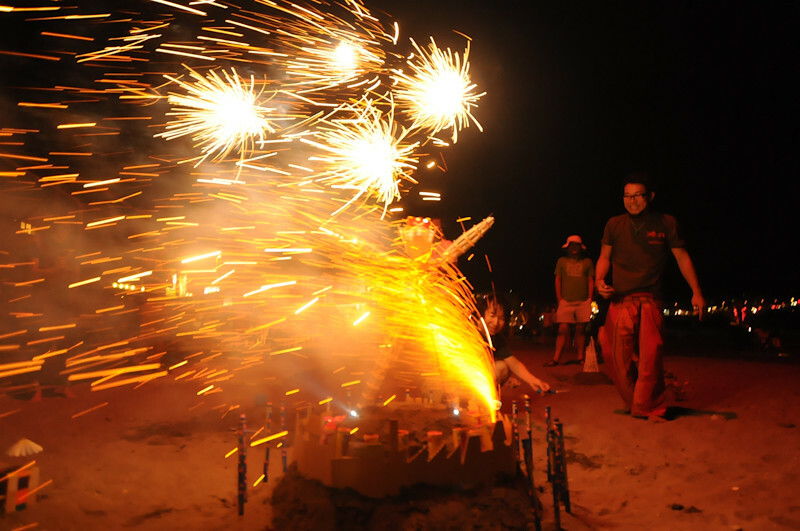 Congratulations Makibee and all the Japan Balsa Burners for adding a bit of tiny magic to this world! We are all truly inspired by your creativity and jubilation! Great description of the Japan Regional. Love the originality/ ingenuity and the photos.